Fires have killed nine people in Prince George's County so far in 2018. That's nearly double the total from 2017 and fire officials aren't sure what exactly is causing the spike in fatalities. WASHINGTON — Investigators continue to work to determine what caused a deadly fire in Beltsville, Maryland, early Saturday but the fire continues what’s been a deadly trend in Prince George’s County that’s vexing leaders in the fire department. The mother of three who died Saturday is now the ninth fire-related death in the county this year, nearly doubling last year’s total already. In 2017 five people lost their lives in a fire. “There’s no rhyme or reason,” said Prince George’s County Fire Department spokesman Mark Brady. Brady said one issue could be a lack of working smoke alarms. “The majority of the incidents we’ve seen so far with fatalities, there’s been no working smoke alarm or the smoke alarm has been in a location in the house where it did the occupants no good,” Brady said. Brady noted the county has made an effort in recent years to make those sorts of scenarios less likely to happen in the hopes that it would save more lives in the event of a fire. 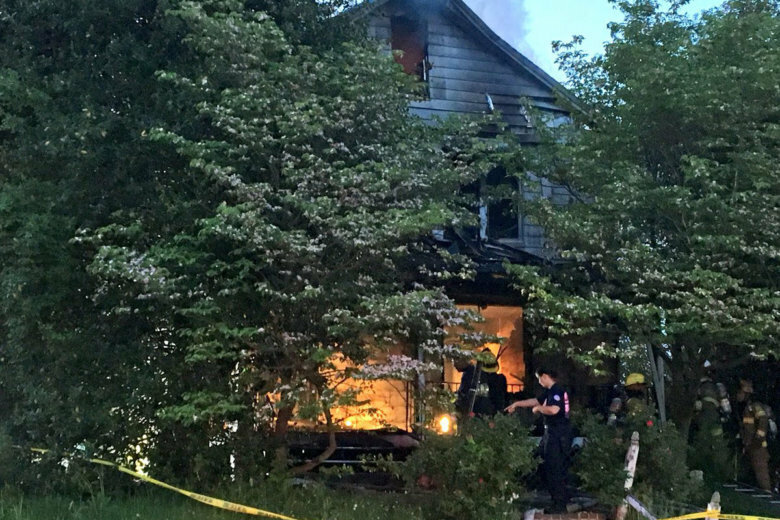 Preliminarily, fire investigators believe the fatal blaze in Beltsville on early Saturday started in the area of a back deck or patio before moving into the home and eventually engulfing the decades-old structure. It’s unclear if there was a working smoke alarm inside the home. In at least one case this year, firefighters could hear a smoke alarm going off when they got inside a home in Chillum where an elderly woman was found dead. But that’s not been the case in several other incidents.